Not BLACK - but gray or grey. 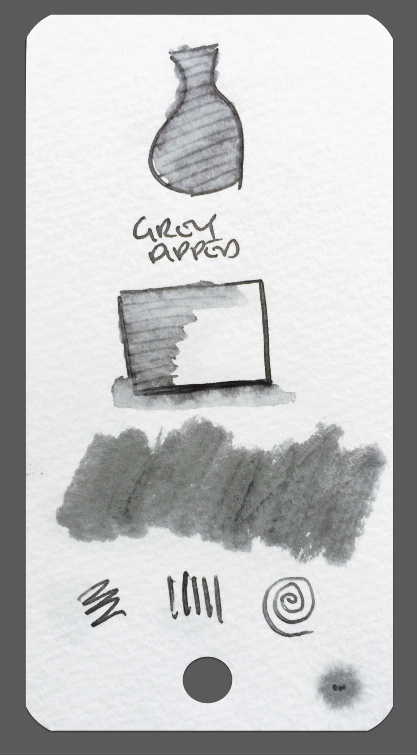 Members ask ... What is the best Gray for (insert purpose). This thread is not for comparisons or detailed reviews. Merely for you to show us some of your samples. Now, we aren't looking at BLACK or blue-black, but blue grays count. 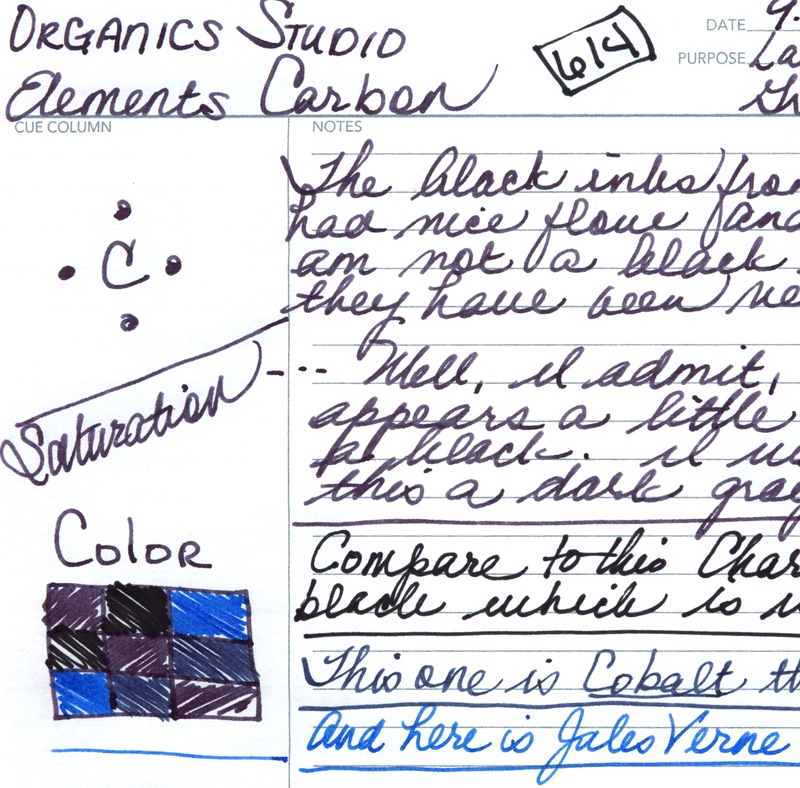 Sample of some of my old notes written in Diamine Grey. 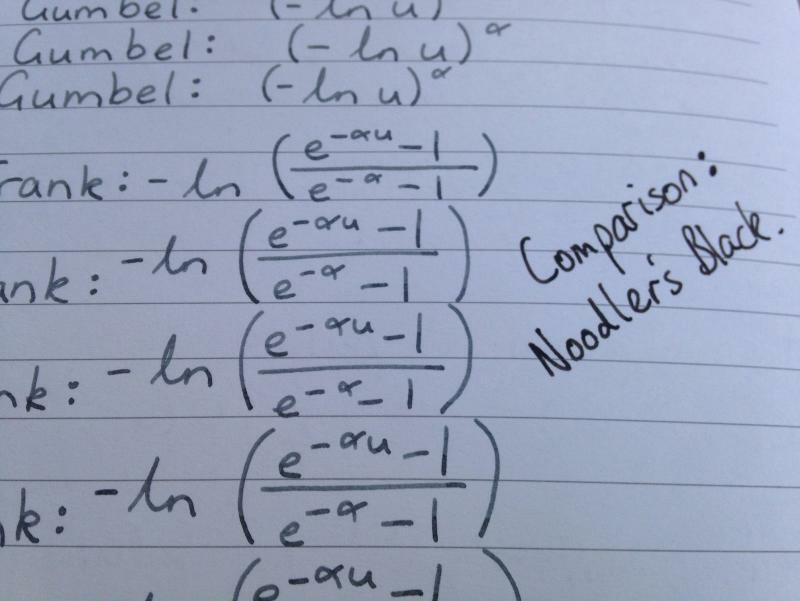 I've added a comparison to Noodler's Black as well. 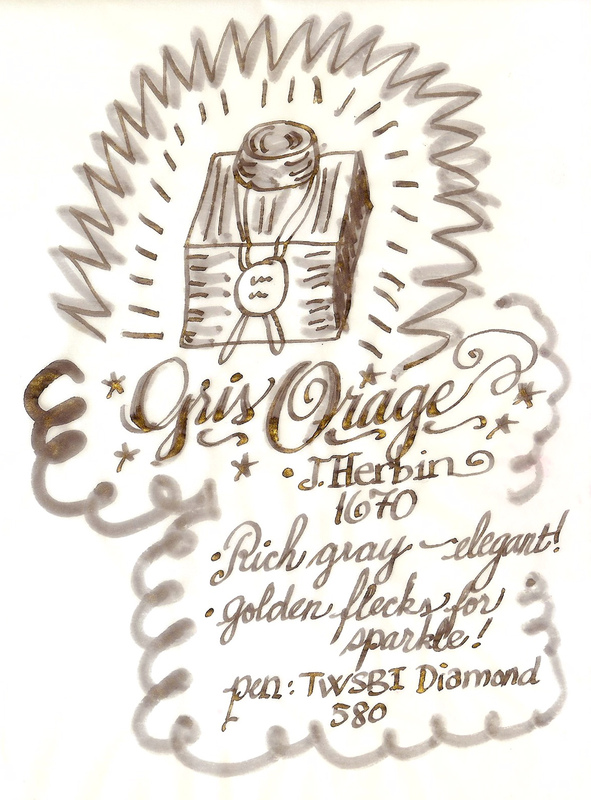 My only gray ink: de Atramentis Frankincense (not fond of gray or black). 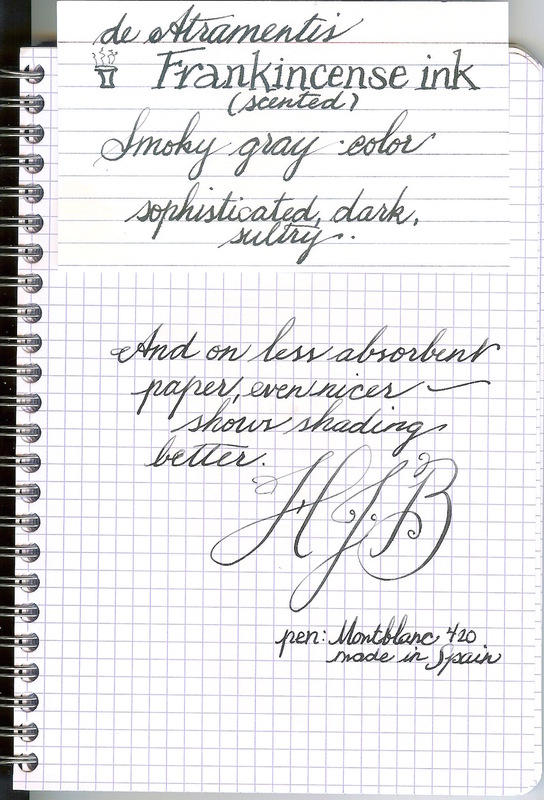 Grey with greenish bias but shades well in the right pen . . .
Really neutral, excellent for mixing. Can't make it shade in anything I own though . . .
Edited by Tas, 28 December 2014 - 23:51. OH, somewhere I have a sample of De Atramentis Christmas Cinnamon. It's also a silver gray. 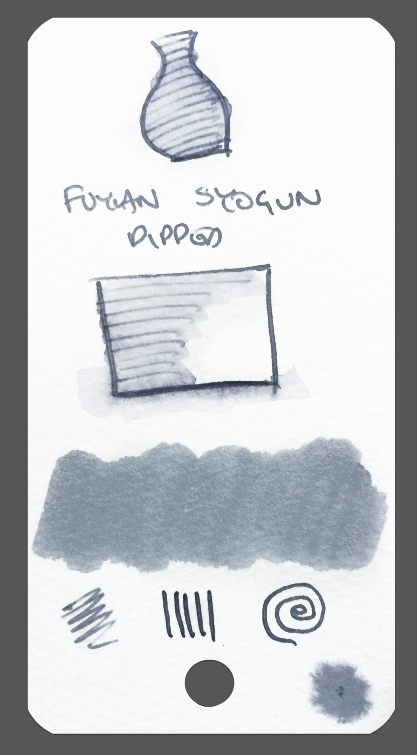 I wish I had a photo of this, but I accidentally mixed some 54th MA into a sample of Fuyu-Syogun and made a mix that maintains the nice gray while shading pretty darkly. It leans juuuust a hair more towards blue or green than Fuyu by itself does. One of the prettiest things I've ever had come out of a pen! No clumping/precipitate either. "an' it harm none, | Primum Non Nocere | do what ye will." 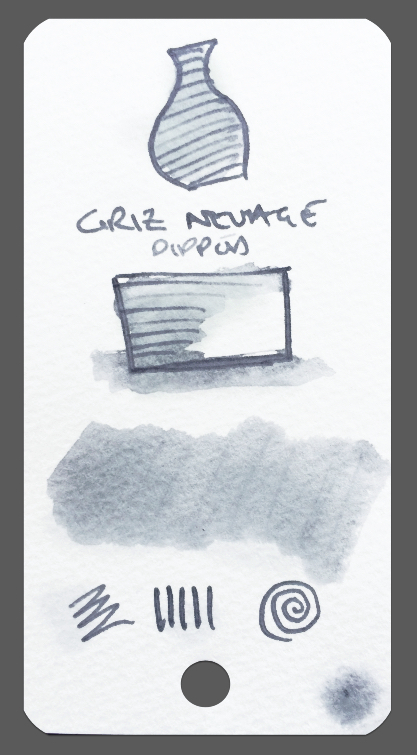 GRIS NUAGE - Unable to use in a pen to write with - too too weak for my eyes. 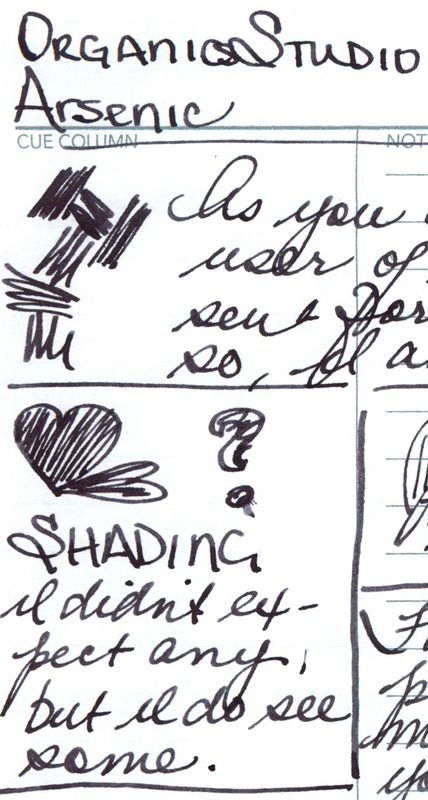 WONDERFUL though in a brush pen as shading on sketches. 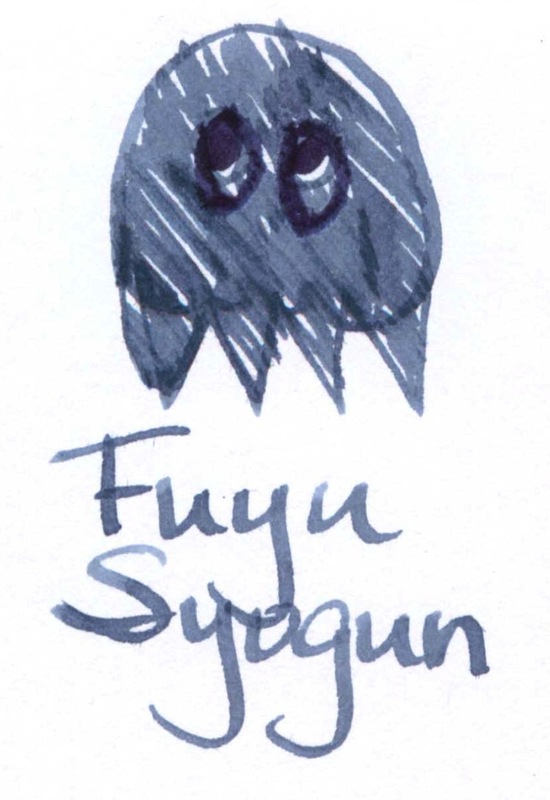 IROSHIZUKU FUYU-SYOGUN - Similar qualities to Gris Nuage only a tad cooler in colour. 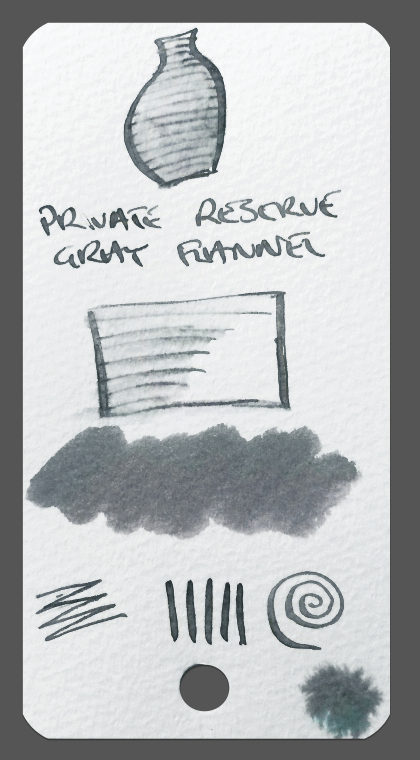 Again I only use this in a brush pen. Despite seeing some gorgeous written examples of it in here on FPN, I've yet to make it sing in any pen I've used it in. 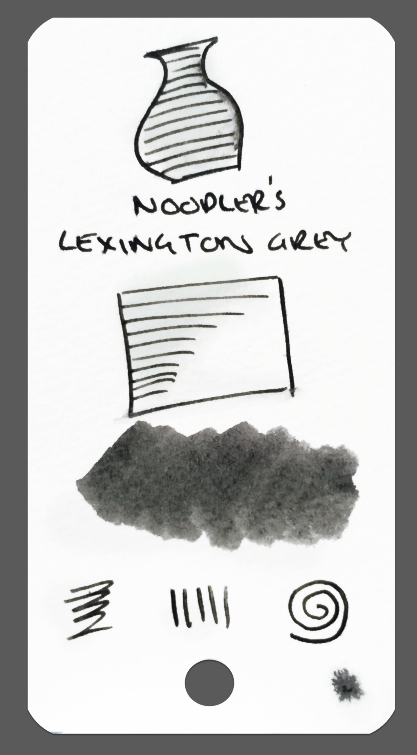 NOODLER'S LEXINGTON GREY - Was sent a sample in an ink exchange swap. Love it. Soon to buy a bottle. Seriously waterproof and a lovely neutral very dark grey (I'd call this a light black though). 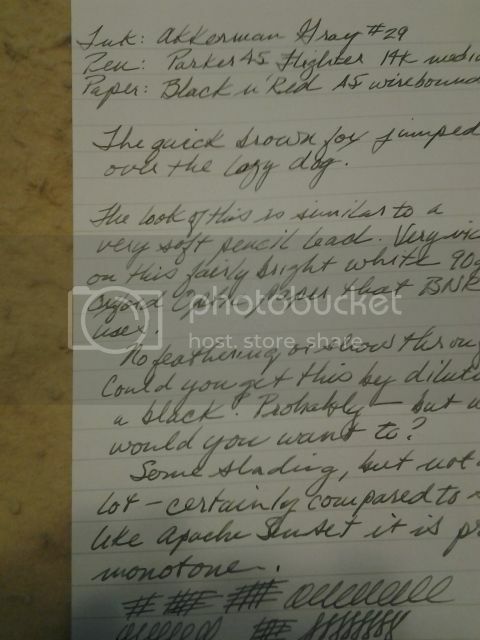 Watch out, slight turquoise halos appear in chromatics, when washed over or on when feathering occurs on cheapo paper. I found the written line to be a lovely dark shadeless grey. 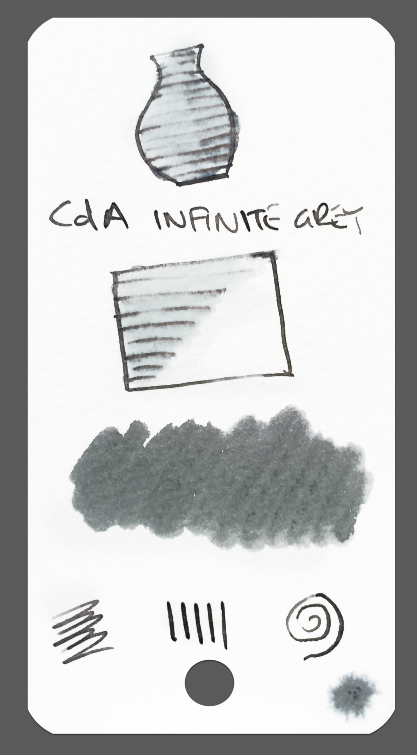 CARAN d'ACHE INFINITY GREY - Bought this on offer at less than half price. Beautifully behaved, shading neutral grey lines. Like Lexington Grey it has turquoise undertones when washed or forced to feather. Edited by Tas, 02 January 2015 - 10:49. Great Stuff. I just added a gold / yellow thread too. So... does Stormy Grey go into the gold thread too? I wouldn't think so, but if you disagree, post away.